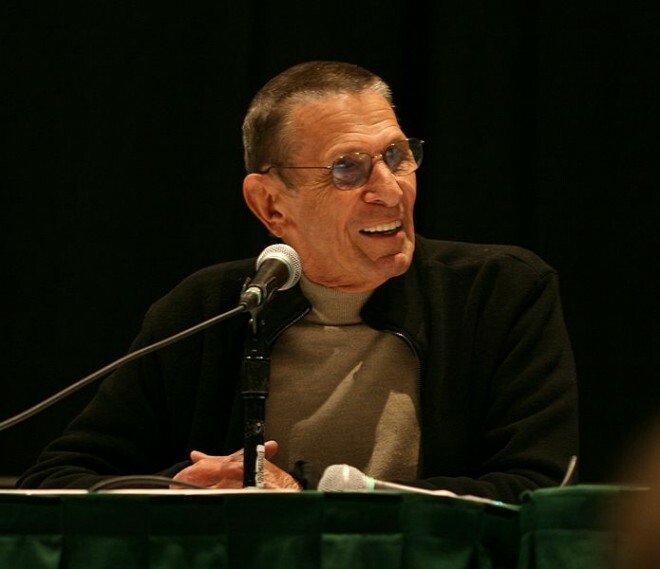 On March 26, 1931, in Boston, Leonard Nimoy was born. I’m asked all of the time what propelled my interest in rocketry and aerospace. My earliest inspirations were NASA’s Mercury launches, followed by launching model rockets with my dad and my cousin David when I was a young child. But the clincher was Star Trek, the brilliantly conceived and written TV series. As chronicled in my new book, The New Race To Space, I’ve had the great fortune of meeting many of my childhood TV heroes. The “final frontier” energizes me to this day.